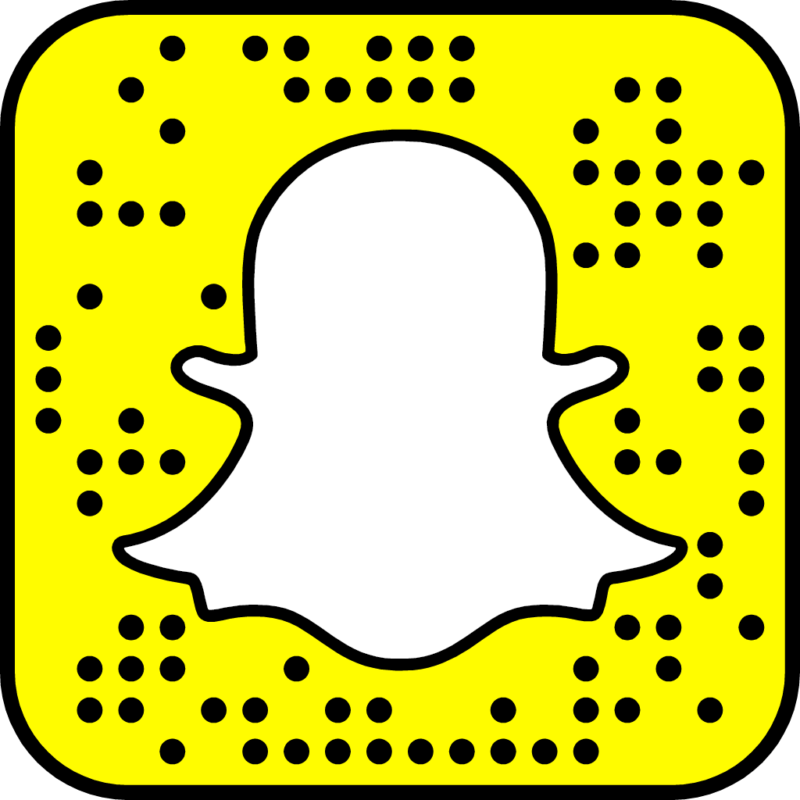 Creating handmade jewelry, Ginkgo leaves, copper flame painting, enameling with a torch and more! 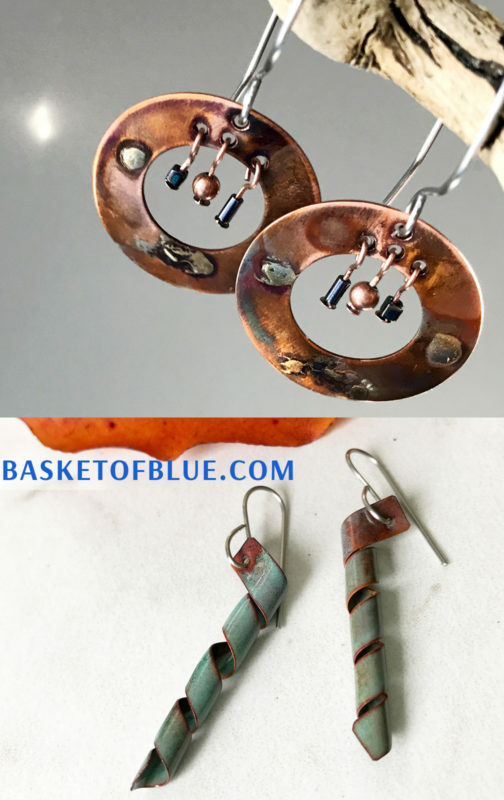 BASKETOFBLUE jewelry is a small design studio located in Philadelphia. Everything is made by hand using simple tools and pure source materials. 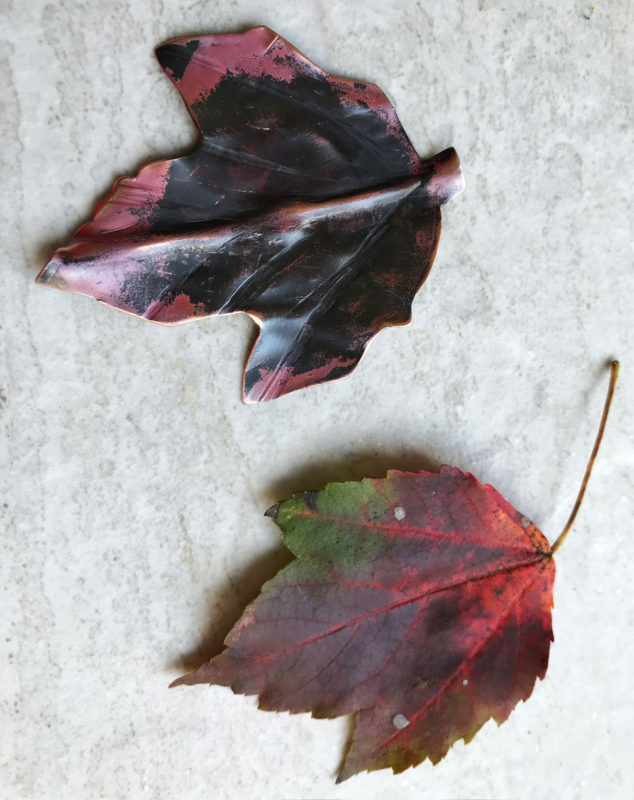 Patina is created using an all natural method exposing copper to fumes of ammonia and salt or vinegar and salt, enameled copper is created with the torch firing method individually one piece at a time. Flame painting is a way to create color changes in copper with flame only, it is a fascinating method, you can read more in my blog post How to Flame Paint Copper. The inspiration for the jewelry comes from nature, ocean, rustic beaches and plant life. Copper is a fabulous material that is very versatile. Copper can be hammered, torched, enameled, flame painted, patinated, the list goes on. The creative base station is a home studio, all the handmade jewelry is created with love and care. Please feel free to email me if you would like more details on items in the shop. Sometimes I can also make customized pieces, mostly based on a an already existing design. Please contact for details and what you are looking for. Periodically I incorporate other carefully selected products from other artists, items that have that something special. Every handmade item is made proudly in the USA. I believe in handmade and the careful process that goes into creating each piece. With a handmade item you also get the history and energy that went into creating that particular piece. It was not stamped with a machine and processed with chemicals in a cold factory, but made by a human with care. I will take any item back if you find it doesn’t please you! I make, package and ship each piece specifically for you!